Hotel Imperial is an elegant property that offers a warm and comfortable stay to its guests. 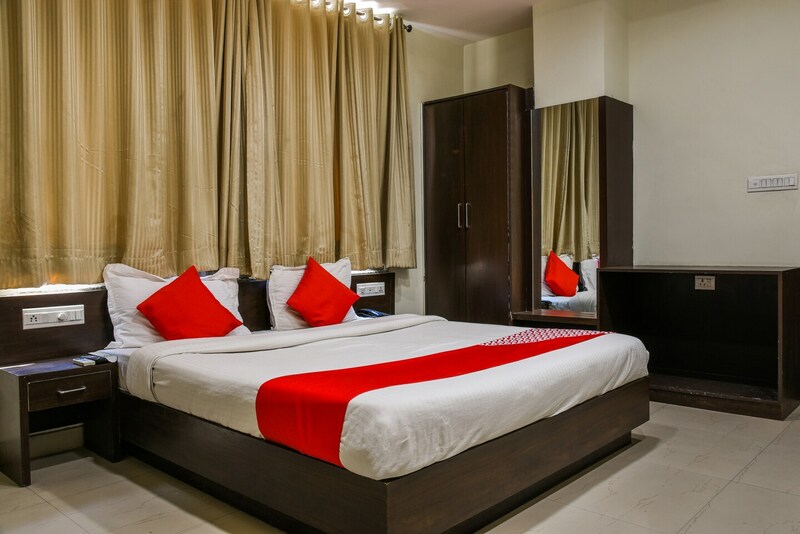 Well-furnished and spacious rooms will surely make your stay even more exciting and unforgettable. Free internet access will keep you connected to the social media world. CCTV cameras are installed in the premises, keeping the safety of guests in mind. After enjoying the entire day at different tourist attractions, they can relax at the hotels spa too. The property offers parking facility, card payment option and laundry service. Guests can visit Lake Pichola, City Palace and other must-visit places with much convenience.